Are you ready to shine your brightest and best self? Yoga teaches us that there's a light that resides in all our hearts, our truest and most authentic selves. Through our vast human experience we encounter all kinds of weather, seasons and cycles; sometimes life gets cloudy, but we know for sure, that the sun continues to shine through it all. I believe we are here to evolve and embody our true nature. And I want to help you reveal your inner radiance, the unique light that exists inside you. I have lovingly created two full length video practises for you enjoy at home, on holidays, outdoors and when getting to studio class just isn't going to happen. The more consistent you can be with your yoga sadhana, the easier it is to stay 'plugged in' Connected to your body, intuition, heart and community. I want you to experience that kind of connection. sunshine / a 60 minute solar practice to empower and energise, so you can begin your day in full presence. 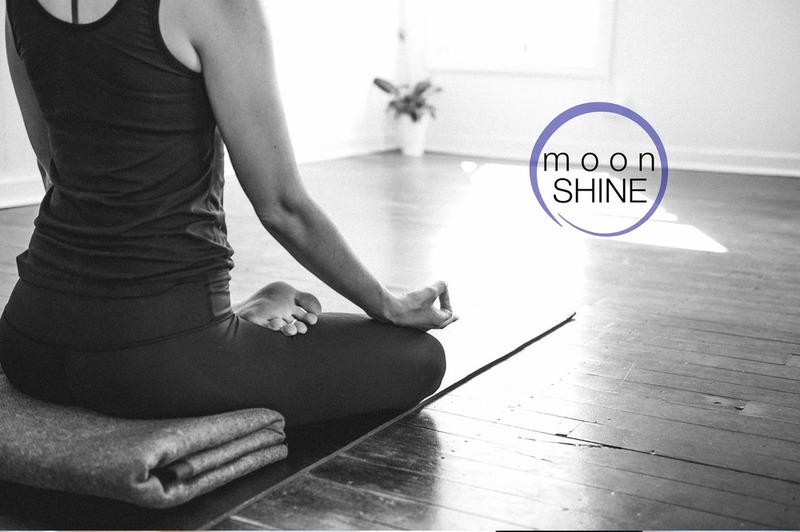 moonshine / a 75 minute lunar practice for deep healing and slowing down at the end of the day. meditation / a 7 minute guided meditation that can be done, any where, any time. This will help you fully embody and align to your most creative, empowered and heart centred self. Once you have made payment you will receive your access password and login to your account. You will find all your videos and bonus content right there. You can access SHINE anywhere, anytime and there is no limit to how many times or how often you practice! Share SHINE with your Facebook friends! Tell us, what makes you shine your brightest? How will I get my videos? Upon purchase you will automatically receive your access password. 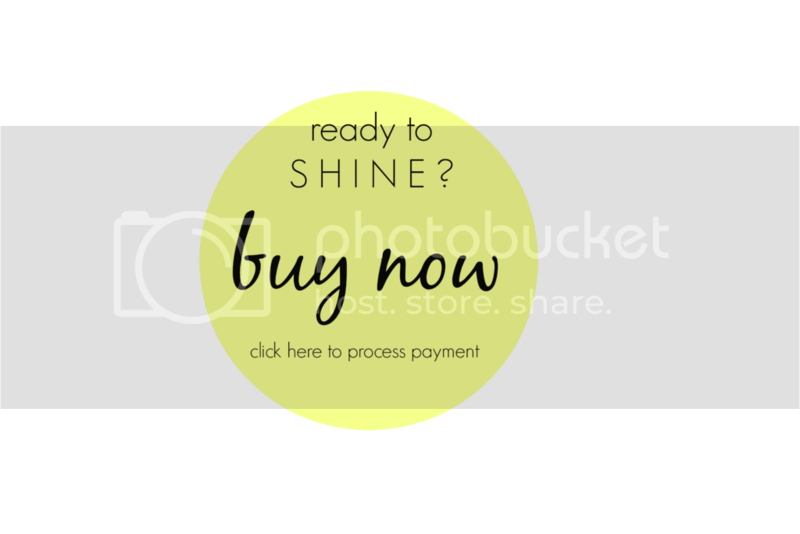 You will need this just once to unlock your SHINE account where you will find both sunshine & moonshine practices and bonus material. You can stream these videos anytime you like. Is there a limit or expiry? Nope, they are all yours! You can take these videos as many times as you wish and you will have lifetime, unlimited access to them. Are they suitable for Beginners? Each of these sequences work in stages, so you will always have an option that feels appropriate and accessible, as well as having room to grow and evolve your practice when the time is right. As always, it's essential that you listen to your body and respect it's needs, rest when you need to and enjoy discovering your edge. What's the best way to use SHINE? The luxury of being able to practice at a time and place that fits your schedule means that practising on the daily is a cinch! 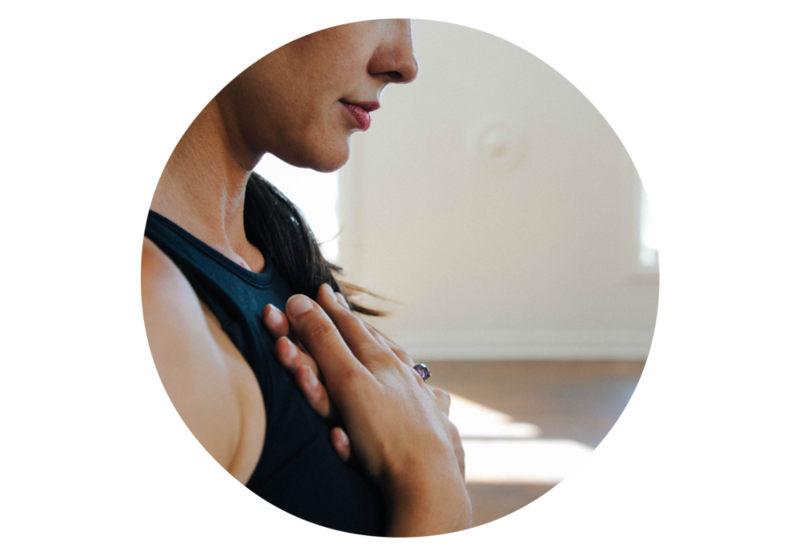 Since you have a energising and a calming practice at your fingertips, you can empower yourself to choose a practice that is going to help you most on any given day. It's best to practice sunshine in the morning or early evening (before sunset) and enjoy moonshine at night or when you need to rest, moondays, when you have your period or need space to heal an injury or illness. What if I can't login? Sometimes tech stuff is a trickster so if you do encounter any problems with your access or downloads all you need to do is contact me directly via phone or email. What if I don't have internet access? Thats no problemo. If you want to practice when you are 'offline' (like when you are in a park or overseas, for example) You can download your videos beforehand in High Definition, Standard Def or Mobile formats to store on your computer or mobile device. Easy Peasy. Is this a DVD? Nope, this is a purely digital product, you wont receive anything hard or plastic after purchasing this - just the content which you can watch on or offline at your convenience. You did such a wicked job with the Shine sessions! Did the sunshine one this morning and it was fabulous just like your classes are at the studio! Thank you Amanda, your SHINE offerings are just what I need, 2 incredibly nourishing and grounding practices that I get to enjoy from home! I love that I have 2 practices that honour my changing rhythm and your heartfelt and authentic teachings SHINE through these wonderfully balanced sequences. The guided meditation is proving to be a precious and potent practice for those days where finding just 10 minutes in my day can seem like a challenge. It is even more important that I make time to practice on those crazy days and the meditation is a wonderful medicine to help me reconnect and to be able to move through my day with greater ease. The accompanying music is simply beautiful and serves to further uplift your practices. Deepest gratitude for these beautiful offerings Yoga Alchemy. "I am so grateful for having your Shine yoga videos and meditation. After completing the Sunshine practice in the comfort of my own home, I felt energised, centred and pumped to begin my day. Amanda’s videos are carefully instructed and easy to follow. Her beautiful, calming voice coupled with some fab tunes, really enhance the experience. Such a valuable download that I'll be using weekly!"